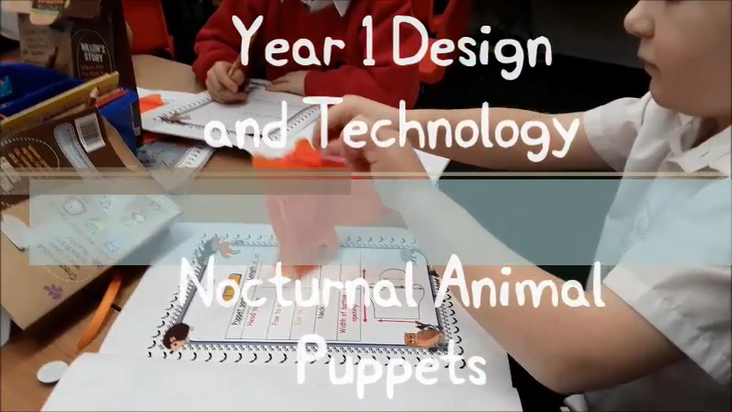 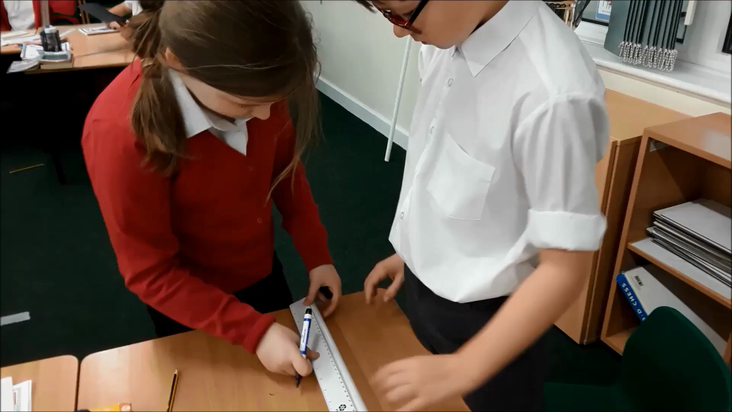 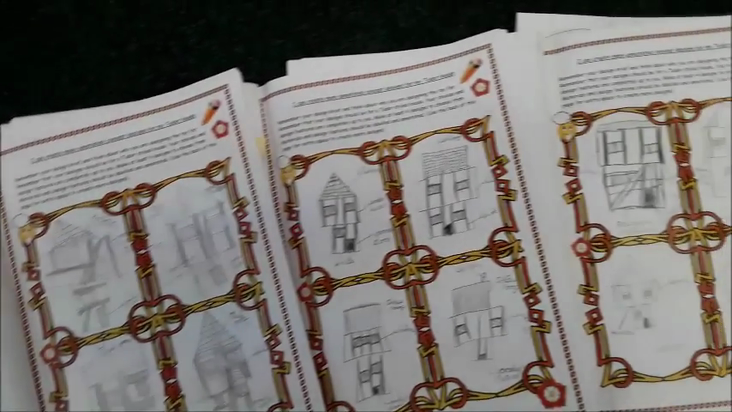 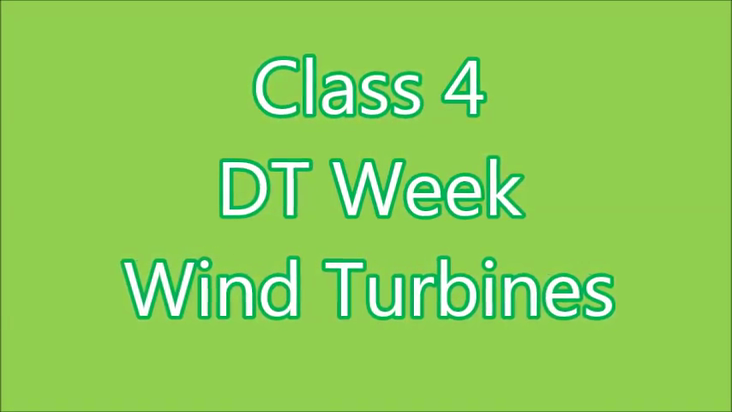 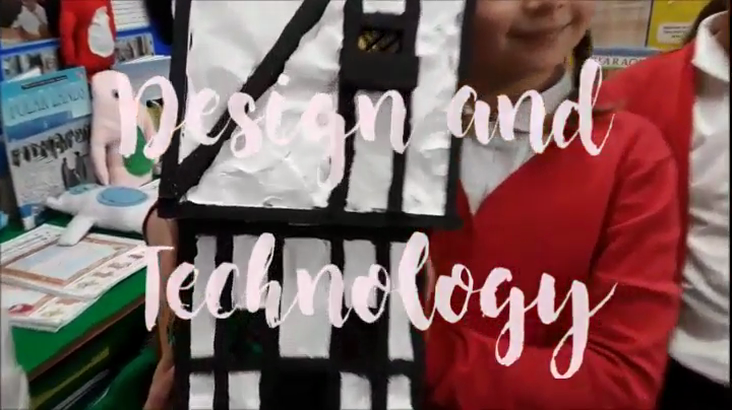 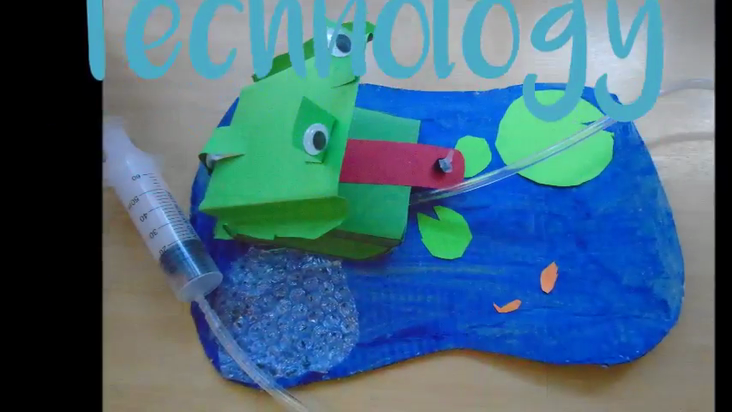 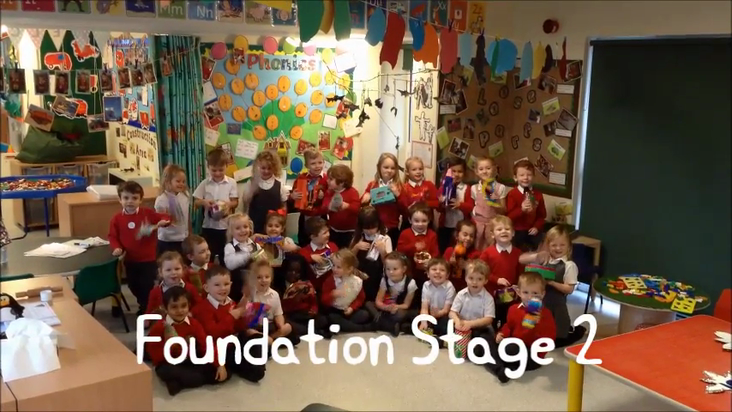 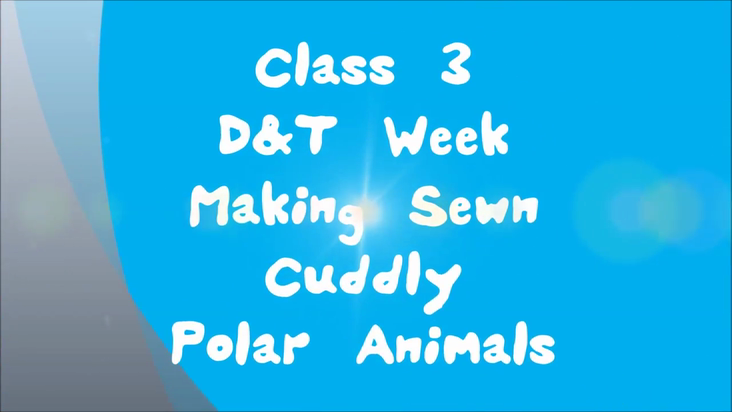 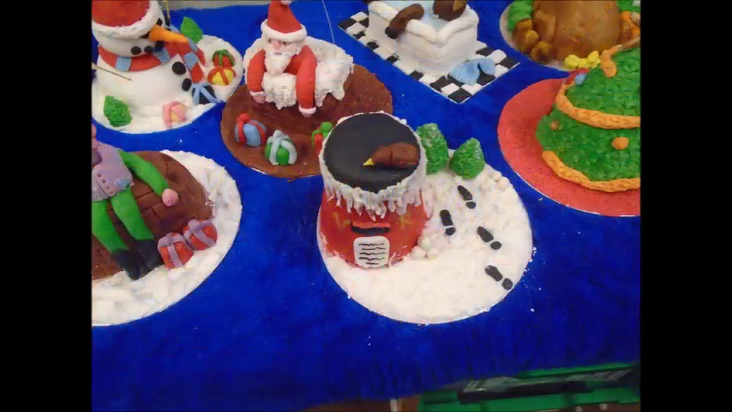 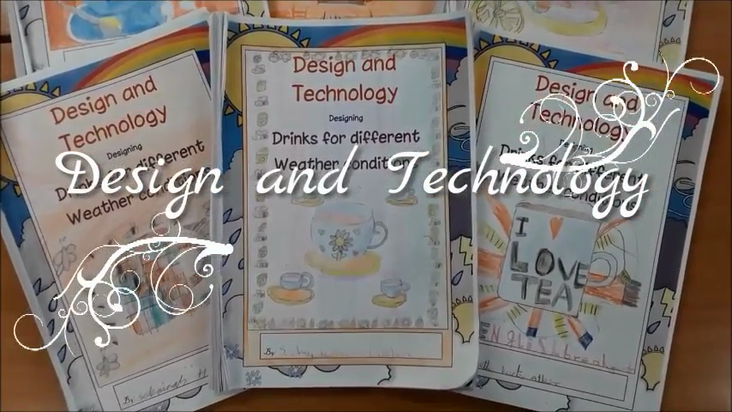 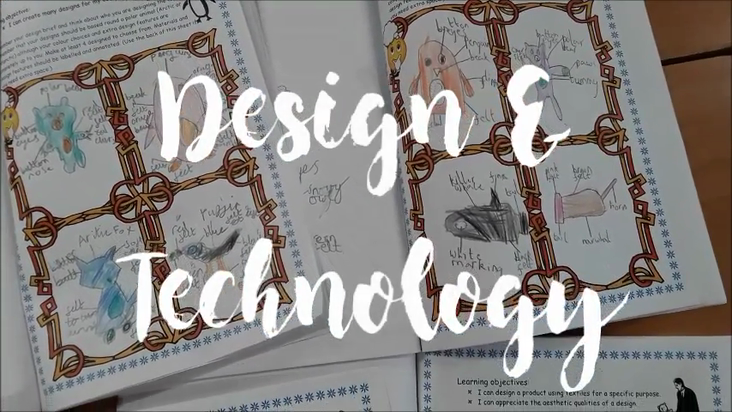 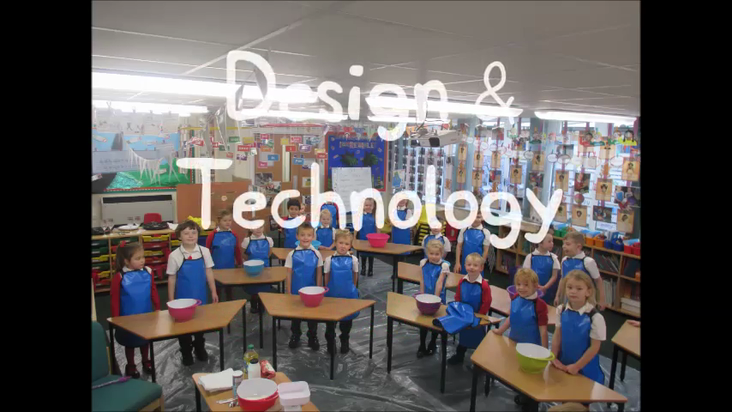 Watch the Year 3 children design, plan, make and review their stuffed polar animals during Design Technology week. 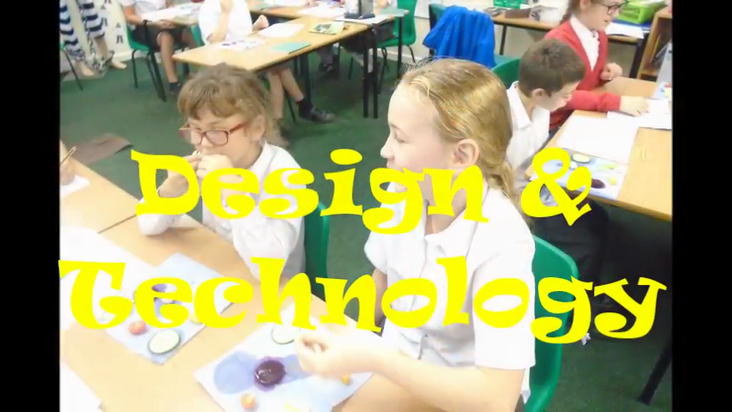 Year 4 Design Technology: Making a meal on rations! 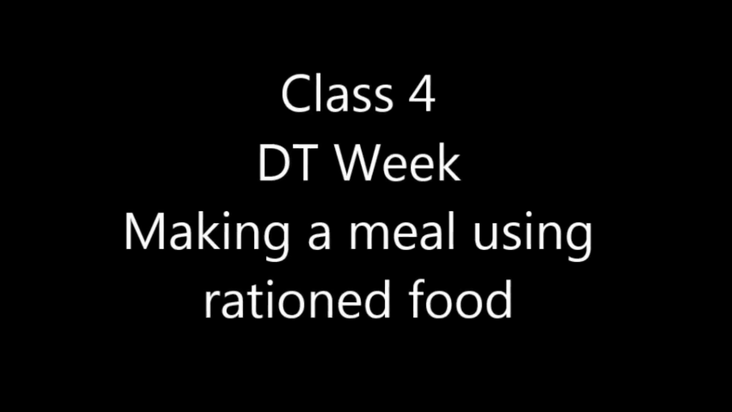 Take a look at Year 4 investigating rationed food during their DT Week. 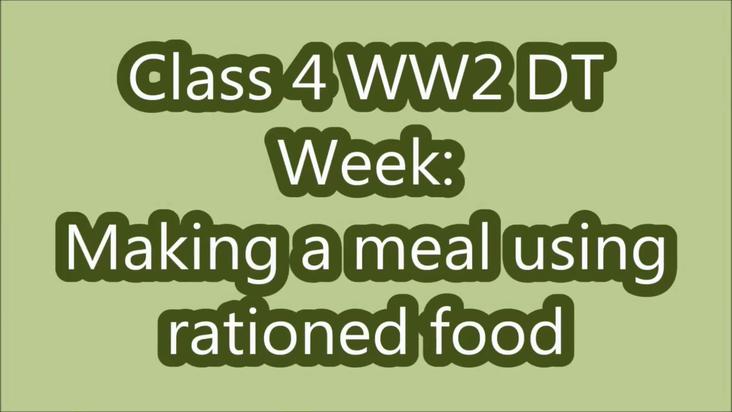 Watch them designing, making and tasting recipes made using only food rations that would have been available during World War 2.